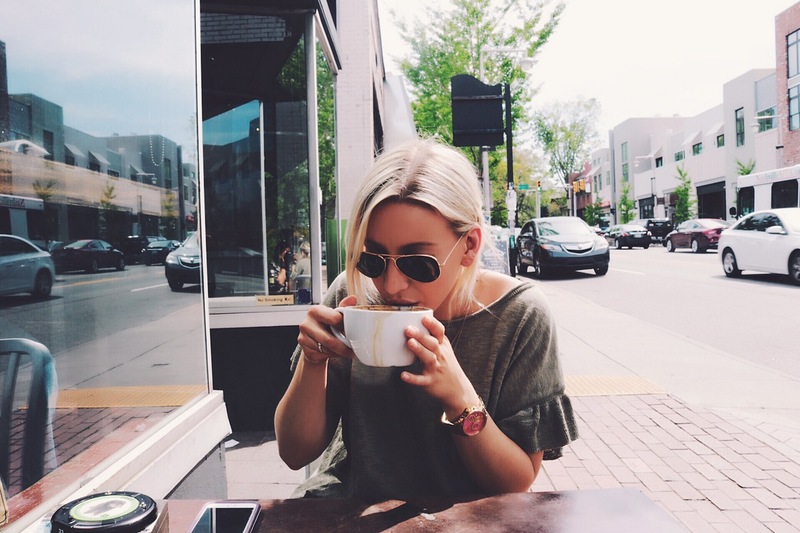 I am always on the hunt for a great coffee shop, especially when I travel. 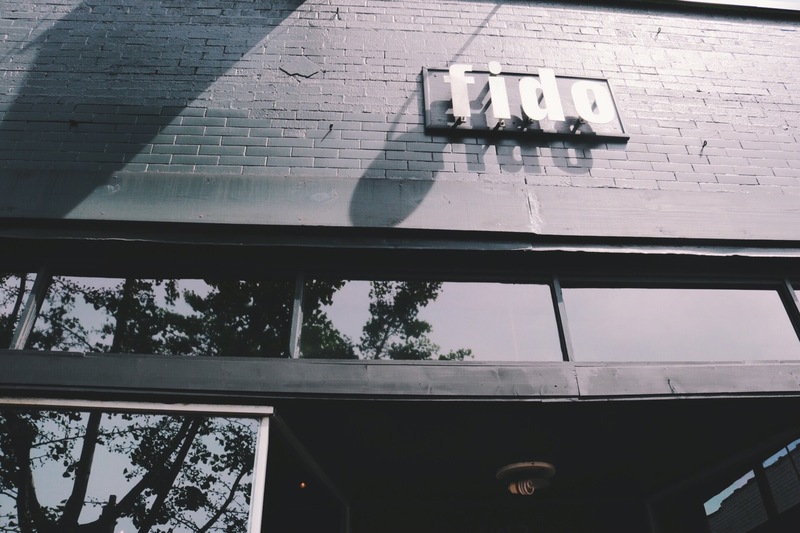 Fido…your “Gray Skies” Spring Special Latte stole my heart today. I’ll be 100% honest. I don’t remember what is in it but I know I enjoyed every last drop. Not to mention it looked so pretty covered in chocolate shavings and latte art. Well done Fido. Well done. Magic in a cup. An absolute must try when in Nashville! !